Business representatives from ICC member companies, including Hvino, had a chance to familiarize themselves with the agricultural project, including the plantings of vine and fruit trees, and construction sites of various facilities such as quality control laboratory, warehouses, and accommodations. 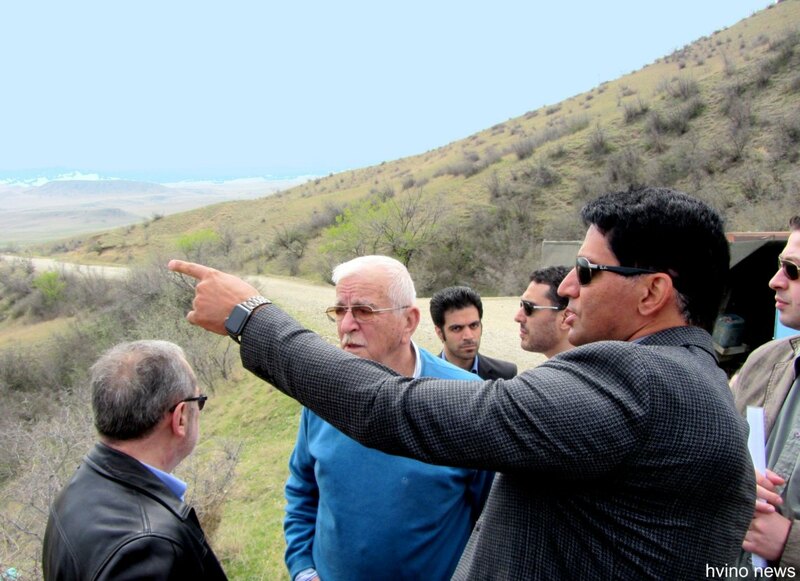 ARIC's heads Dr. Afzal Ravari and Mohammad Javad Arabnejad have warmly greeted the ICC delegation and introduced the Vinichio Valley project. 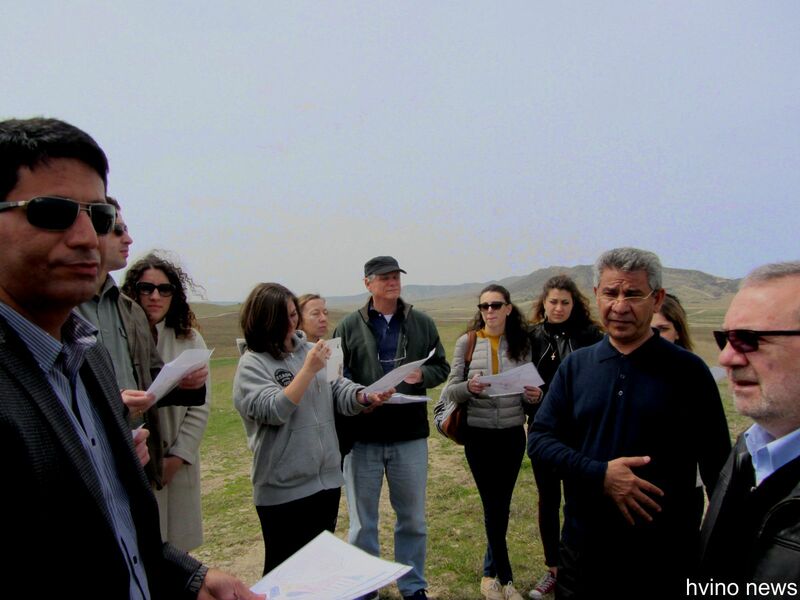 As Mohammad Javad Arabnejad, ARIC's CEO, explained to Hvino News, in addition to chemicals-free organic food production on place, the company is developing several interesting directions like facilities for polo, golf, safari, horse riding, boating, and fishing. 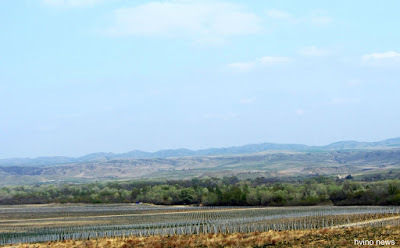 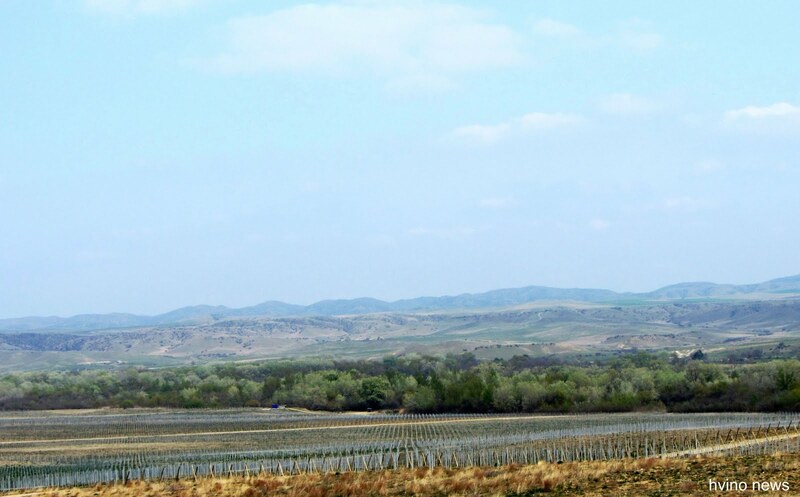 According to the company's management, Vinichio will be equipped with some of the world's most advanced technologies and plans to become one of leading Georgia's companies in the sectors of winemaking, fruit/nuts processing, as well as tourism with its own restaurants, accommodations and tourist attractions.